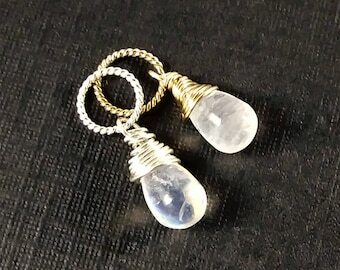 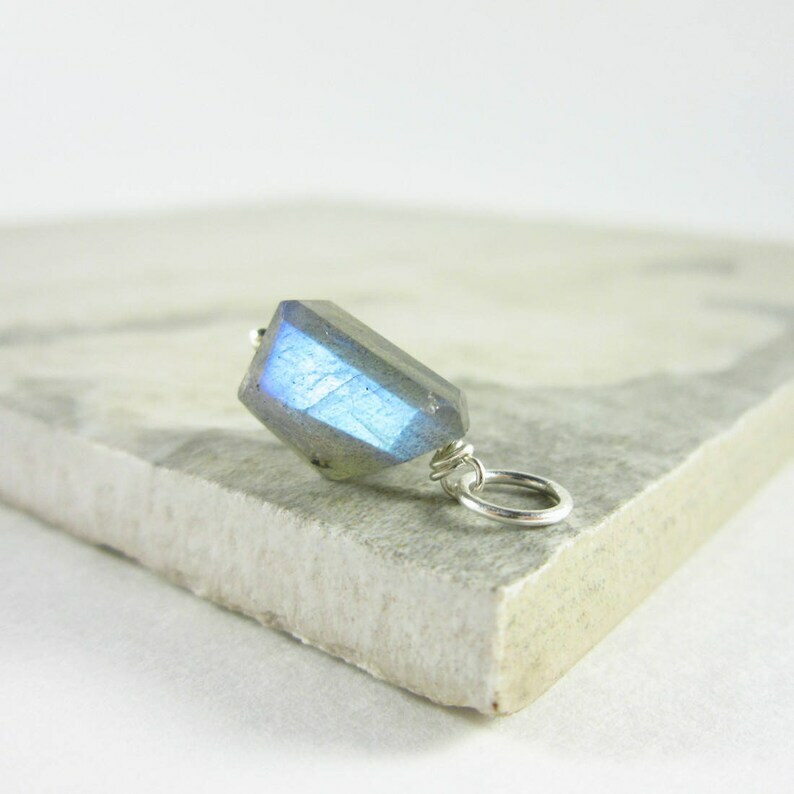 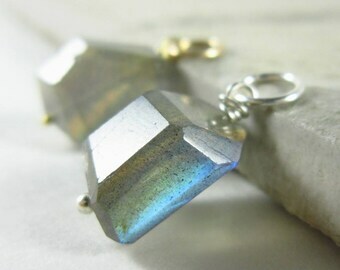 NATURAL/GENUINE STONE - A beautiful faceted grey labradorite nugget will be wire wrapped in your choice of sterling silver or 14k gold filled wire and includes a 6-7mm jump ring that will fit over most chains 4mm or smaller. 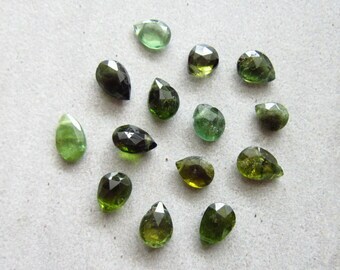 Please note that each nugget is cut differently so no two will be exactly the same. 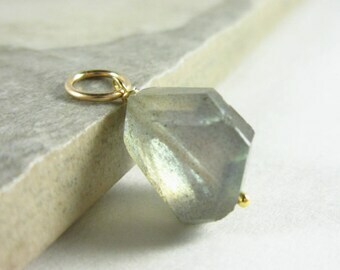 Depending on the angle and lighting you may see flashes of gold, grey, blue, and/or silver on your stone. 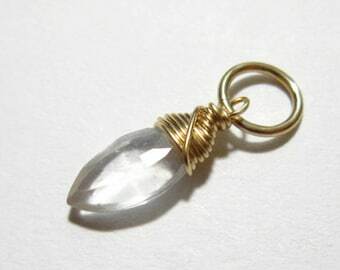 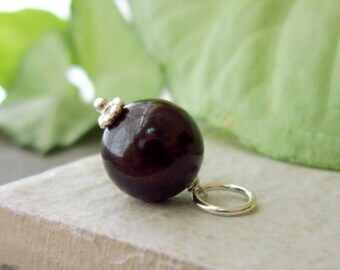 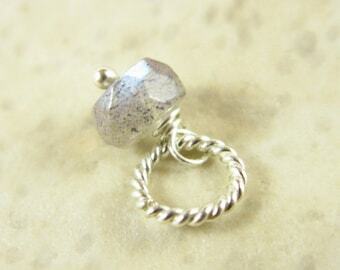 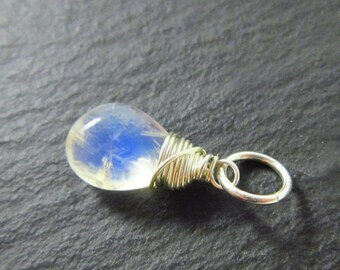 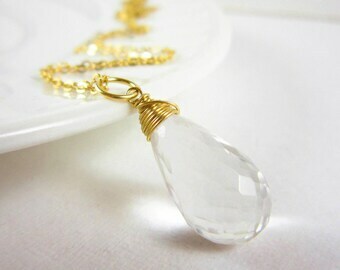 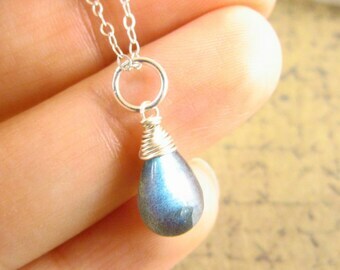 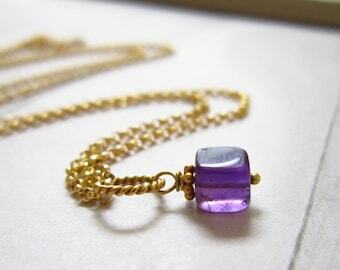 ★Stone is approx 5-9mm wide by 8-11mm long.